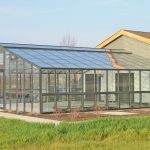 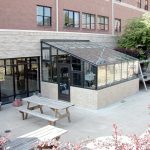 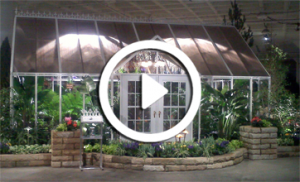 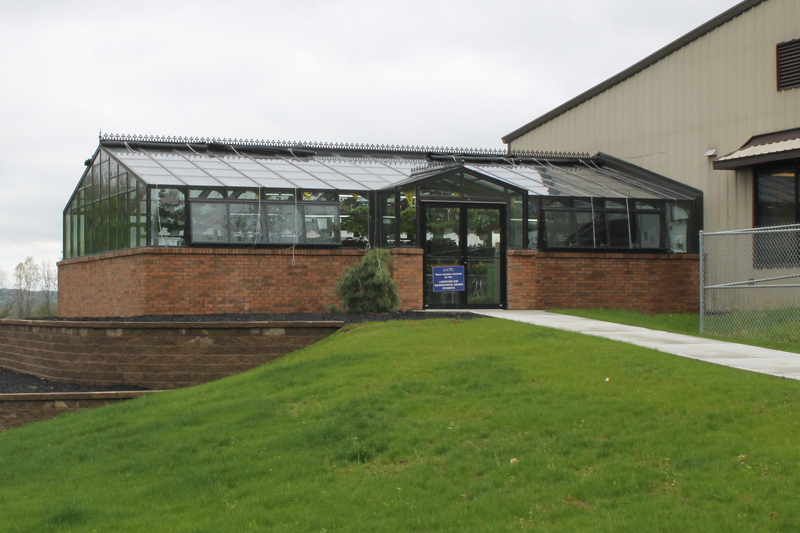 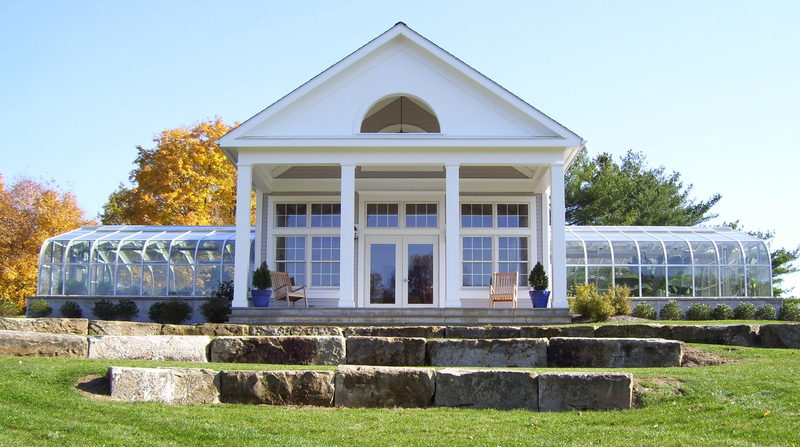 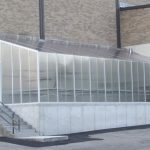 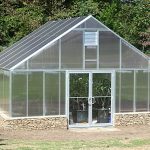 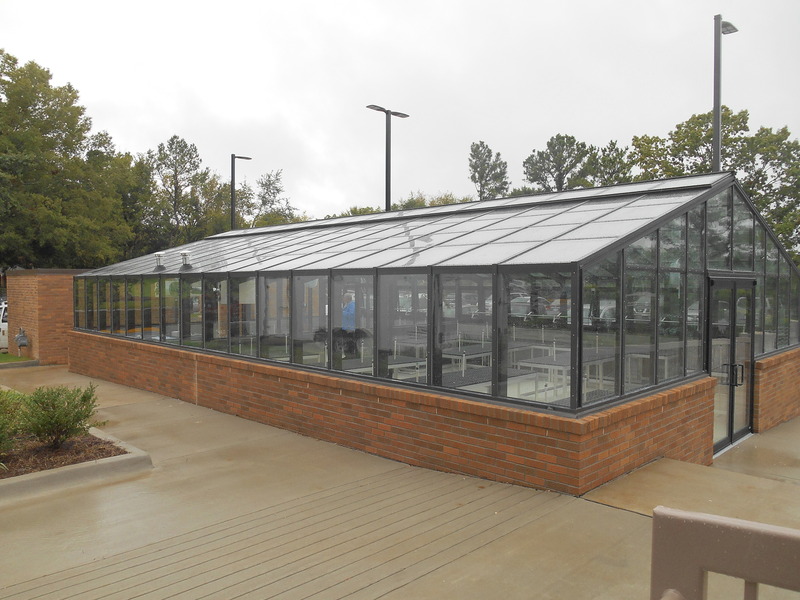 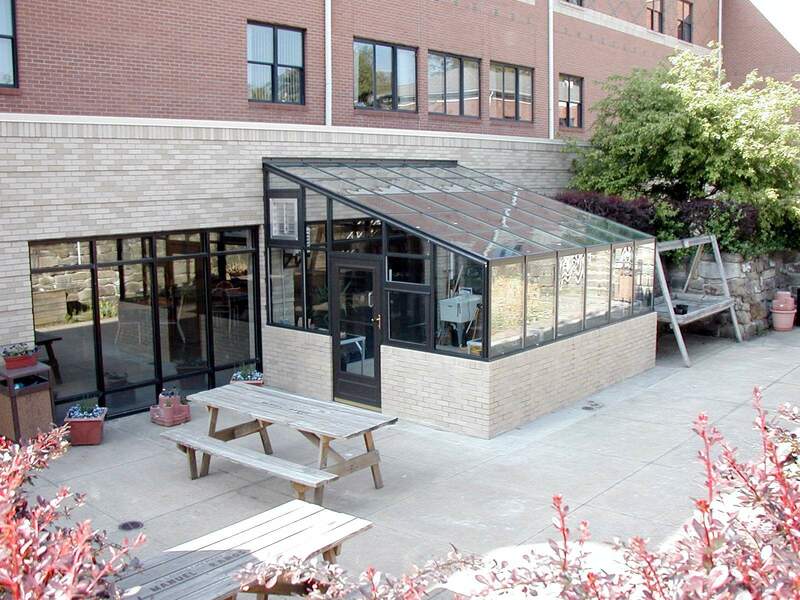 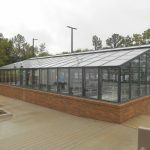 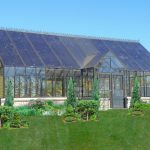 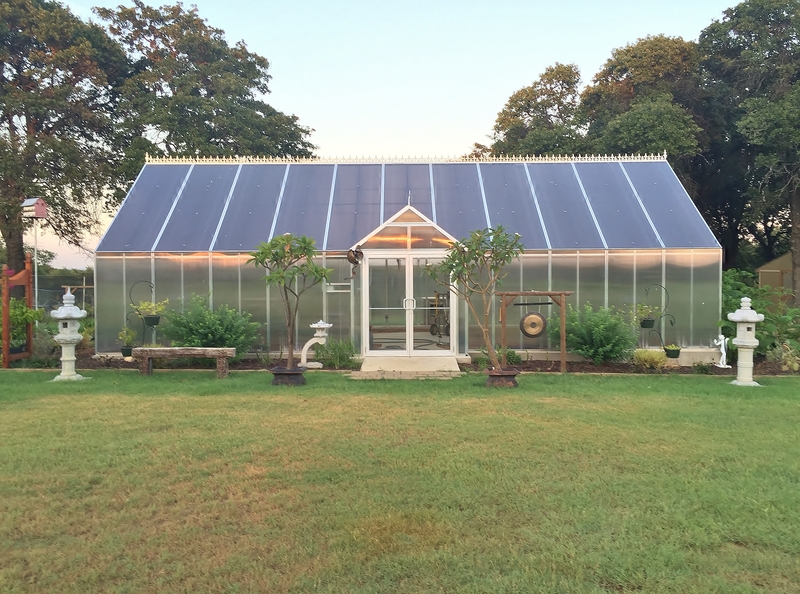 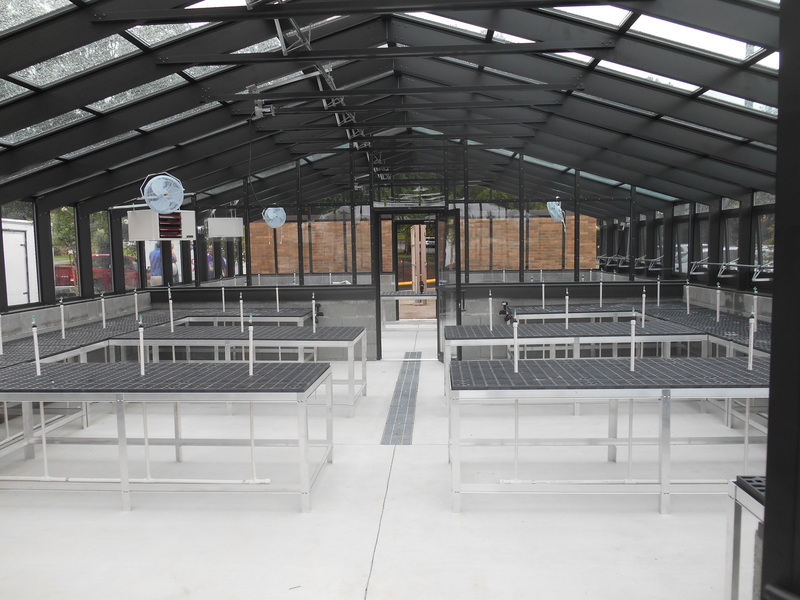 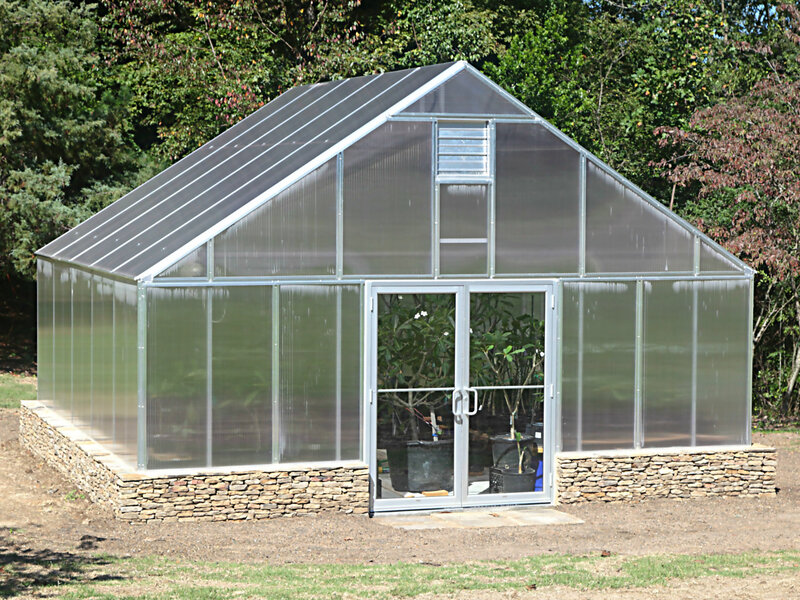 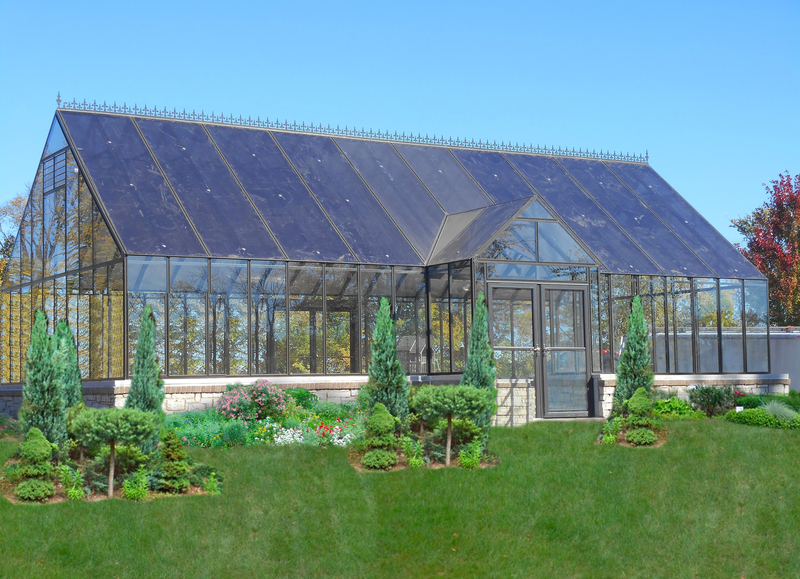 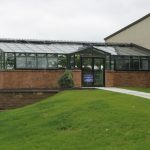 Arcadia GlassHouse manufactures high quality extruded aluminum greenhouses for public parks, universities, schools and residential customers all across the country. 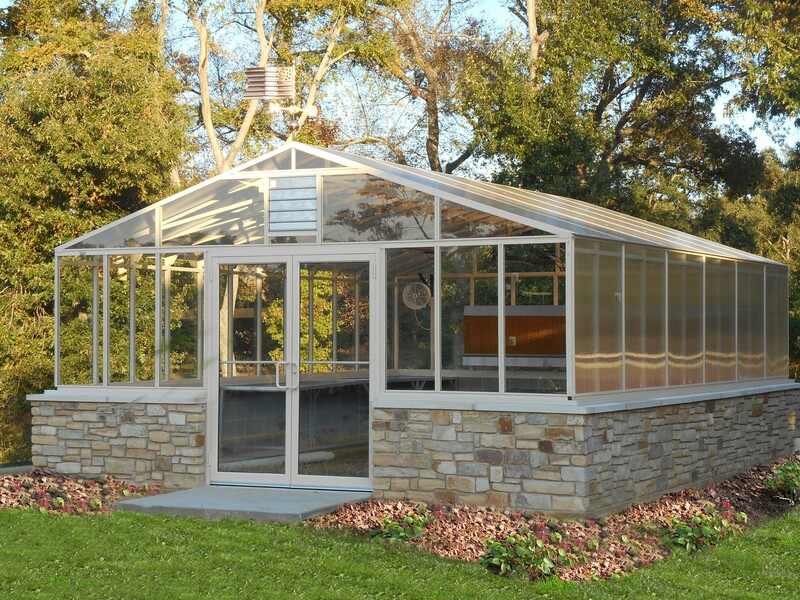 Our modern engineering designs are energy efficient and low maintenance. 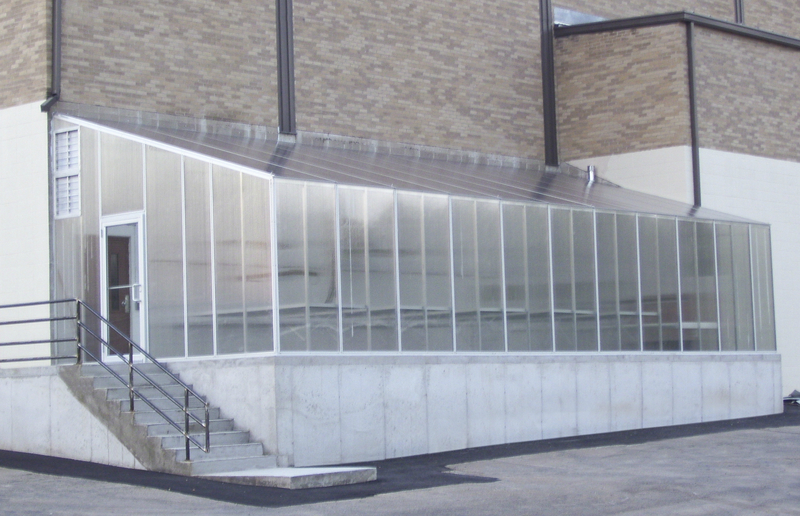 We specialize in custom sizes and shapes with a strong engineered frame that meets snow load and wind load specs anywhere in the US. 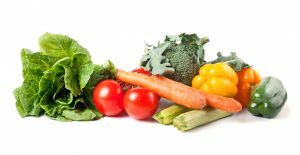 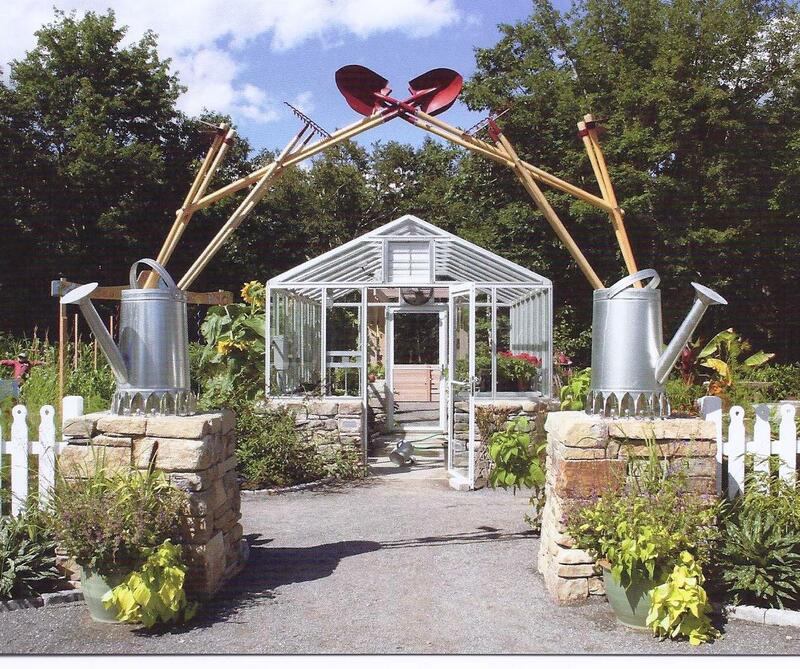 Your visitors want to learn about organic gardening and greenhouse growing. 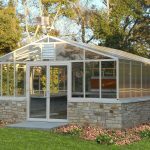 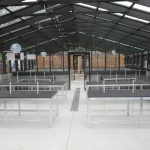 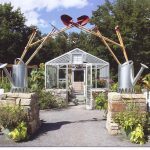 We work with you to design the perfect educational or destination greenhouse to attract and educate visitors at your public garden. 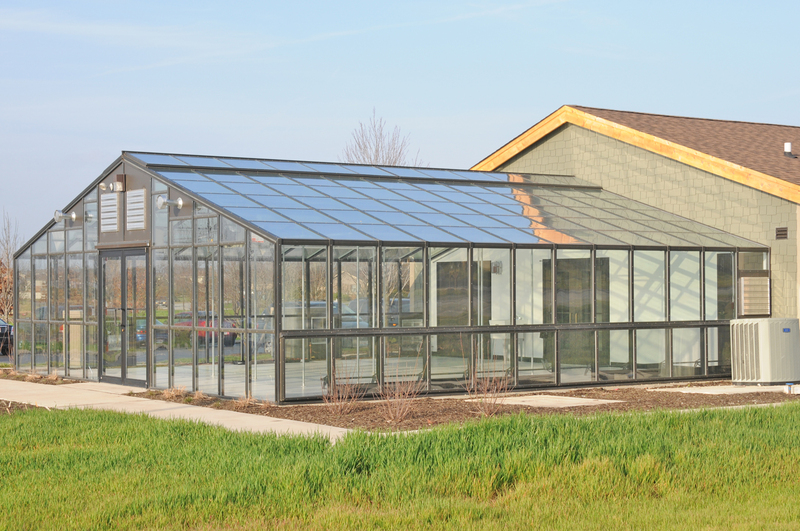 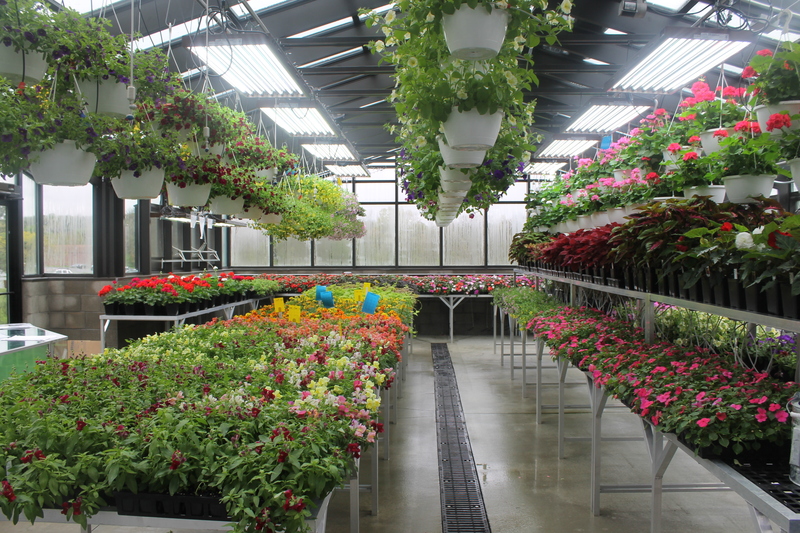 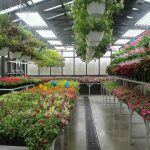 Arcadia was founded by a horticulturist from Ohio State University (BS 80) with years of experience designing and engineering high quality greenhouses. 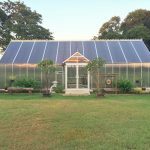 Our own full-time employees travel the country installing our greenhouses with the care and precision you would expect from the best.